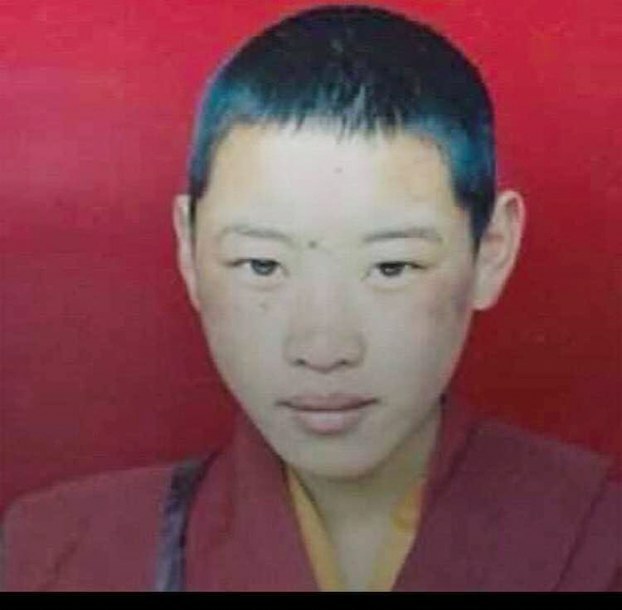 (TibetanReview.net, Jul01, 2016) – The family of a Tibetan Buddhist nun who disappeared after being taken away by Chinese police for staging a peaceful protest with two other nuns in Karze (Chinese: Ganzi) County of Sichuan Province eight years ago has been led to conclude that she died due to beating and torture and to carry out the last rites for her, said Dharamshala-Based Tibetan Centre for Human Rights and Democracy Jun 30. The family has spent about 40,000 yuan to contact authorities in various counties in the province such as Karze, Draggo (Luhuo), Serta (Seda), Lithang (Litang), Nyarong (Xinlong) and Tawu (Daofu) to try to locate the nun, the then 25-year old Yeshi Lhakdon of the local Dragkar Nunnery. The two other nuns – named as Sangay Lhamo and Tsewang Khando – were later released after completing their two-year jail sentences. The two nuns have told the still missing nun’s family that they were kept separately and in black hoods after their arrest and therefore knew nothing about what was going on with the other nuns. After interrogation through torture and beating, the nuns were taken to a hospital in Karze County where it was later learnt through nurses working there that one of them died. However, despite having carried out the last rites, the family is not giving up hope and still persevering to find information on its missing daughter. Yeshi Lhakdon apparently received more severe treatment from the Chinese police since her father, Ngodup Sonam, of Tsochu Village in Sershueting (Sexidi) Township of Karze County, had a record of having been jailed twice for protesting against Chinese rule. He was jailed for three years in 2000 in Lhasa’s Draphi Prison and for eight years in 2008 in Sichuan. In the latter case, he led local Tibetans during the protests which rocked most of the Tibetan Plateau and received severe bullet injuries. He was released on Mar 20 this year after completing his sentence from the province’s Tekyang prison.